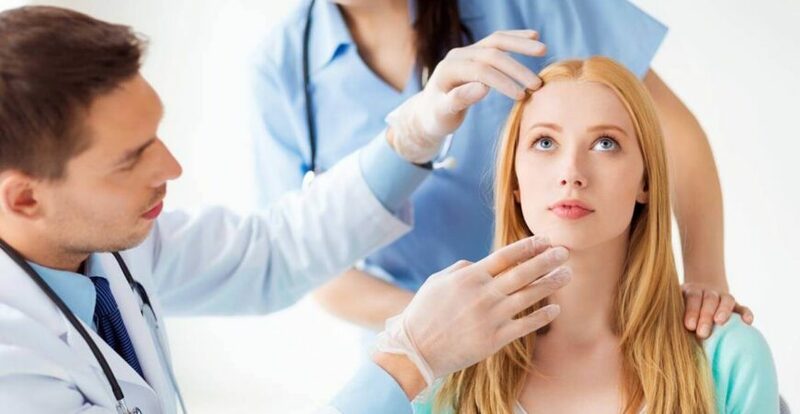 We offer a wide array of Women’s Health services including the use of minimally invasive surgical techniques, treatments for infertility, menstrual disorders, urogynecology and pelvic floor disorders, menopause and more. The Ob/Gyn & Women’s Health Institute is designed to meet the unique and changing medical needs of women from adolescence to mature adulthood. Our team offers coordinated and supportive care for the programs that affect women’s lives, from infertility, incontinence, gynecologic cancers, pelvic floor disorders, menopause and more. We are committed to providing world-class care to women of all ages. The Women’s Health Institute offers a full complement of subspecialty services that fall within the field of women’s health, from general gynecologic care to complex oncology surgery for gynecologic malignancies. The Institute model has streamlined the care of women, enhanced research opportunities, and improved the education of physicians, nurses, and other healthcare professionals. Services are available on the main campus, as well as in family health centers and hospitals throughout the region.